He said in his acceptance speech he was honored to be “immortalized” in the form of a Hollywood Star. 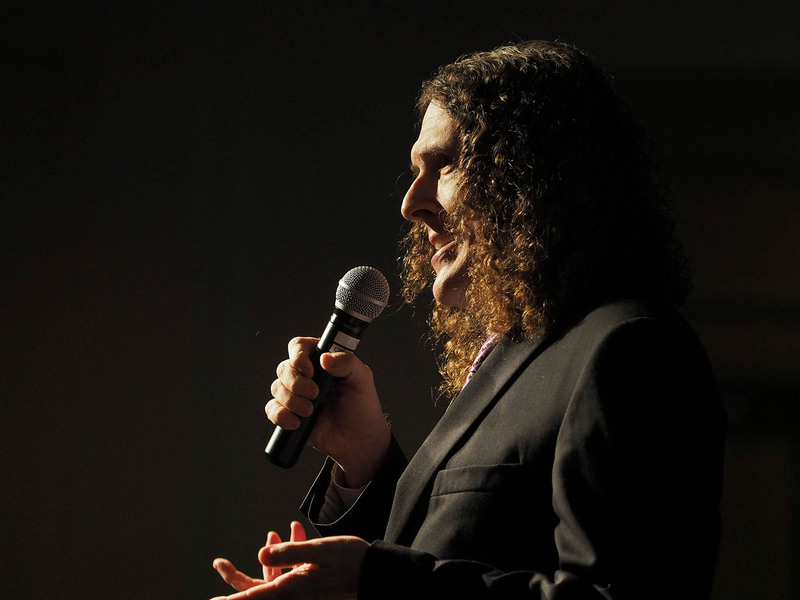 Yankovic’s journey to becoming Weird Al started in the strangest of places— a men’s bathroom at Cal Poly. On any given day, at almost any time, even in the wee hours of the morning, anyone can walk up to the windows of KCPR and watch disc jockeys on-air.